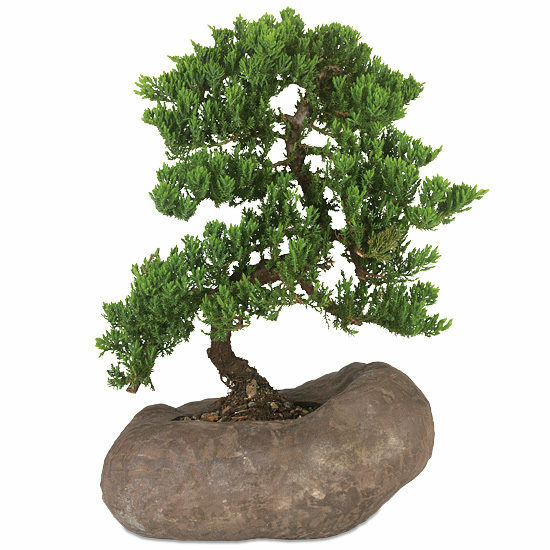 At seven-years old, this statuesque Green Mound Juniper Bonsai is an impressive gift for people you know love bonsais or Asian culture. Surprisingly easy to care for, it’s also a welcome surprise for those who are new to the bonsai tradition but have a discerning sense of place and style. 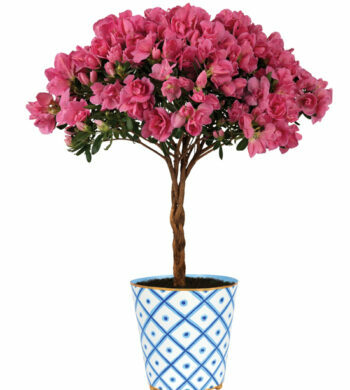 The miniature tree arrives planted in a faux-rock ceramic cachepot and cultivated for indoor and outdoor enjoyment (depending on climate and season). Place in a well lighted area that receives an hour or so of direct sun. Keep thoroughly moist by watering from the top, and allow proper drainage. Water your bonsai every day, summer, spring and fall. In wintertime, water once a week. Misting foliage periodically is also recommended. 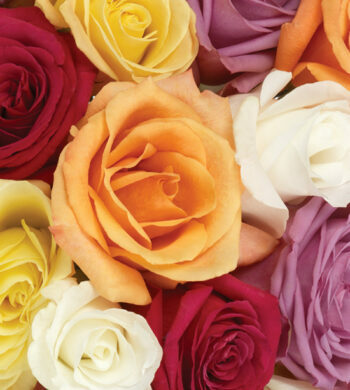 You may fertilize every 6 weeks during spring and summer with regular houseplant food at ½ strength. To prune, pinch out ends of actively growing branches to produce a fuller plant. Juniper Bonsai is an outdoor plant and easy tolerates temperatures as low as 25 degrees Fahrenheit without special treatment. If temps drop below 25 degrees Fahrenheit in your area, place your bonsai in an unheated garage or room.